Former New Zealand galloper Patrick Erin will be tested at Group One level for the second time in Australia on Saturday and his trainer Chris Waller believes the distance and track conditions should suit the Gallant Guru seven-year-old down to the ground. 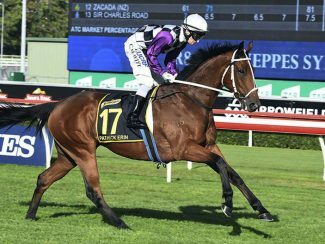 The gelding, formerly trained in New Zealand by Brian and Shane Anderton, will step up to 2400m in the Gr.1 The Metropolitan, on what is currently rated a Soft5 track Randwick, after finishing fourth last-start in the Gr.3 Kingston Town Stakes (2000m) on the same track. “I am very excited by this horse’s chances, the soft track certainly won’t worry him and he is a very tough horse,” Waller said. “Forget his age, he is typical of a horse like Who Shot Thebarman, in fact he is from the same area, if not the same farm Who Shot Thebarman was born. “They are good, tough New Zealand horses and will excel stepping up to this trip. “He has only had the two runs this preparation but he is a lightly framed horse and very clean-winded, so he is ready to peak on Saturday. Another former Kiwi galloper that will step out for Waller in the same race is The Lord Mayor. 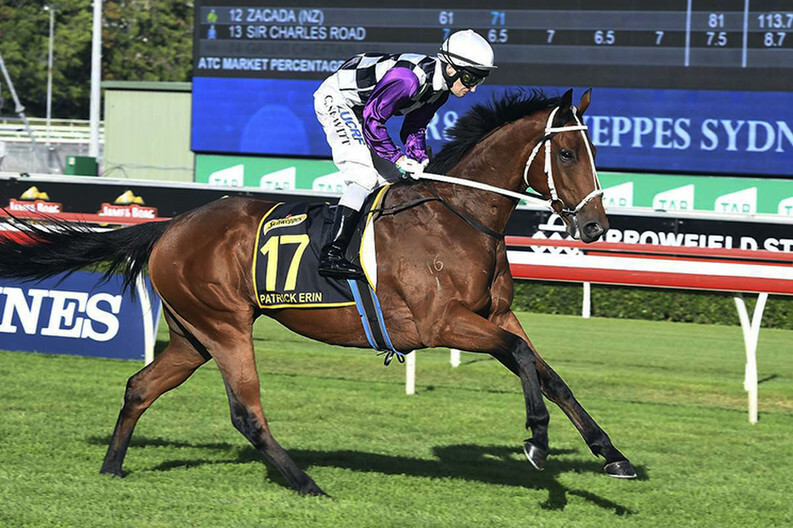 Formerly trained in New Zealand by Lance O’Sullivan and Andrew Scott, the Rock ‘n’ Pop four-year-old has been in fine form of late, winning his two most recent starts in Sydney. “He has won his last two, he ran fourth in the New Zealand Derby after doing a lot of work. Based on that I think he will improve stepping up to 2400m.